Wota in Translation » Who has the most “H!P-like” face? Nacchi, Yuukarin, Hama-chan… One of these girls. Someone with Abe’s face but with sharper eyes and rounder outlines. 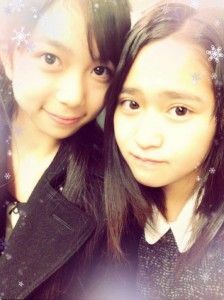 Kudo and Haga have very “H!P-like” faces, too. Goto Maki’s is the epitome of H!P faces. Goto, Konno, Michishige, Zukki, Haga. It’s got to be Okai. Looks like Yuukarin and Momochi. Hey, that’s pretty much just Airi. 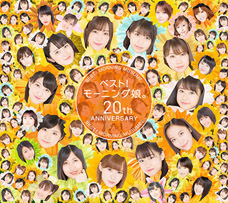 Take individual parts from the members of Berryz, patch them together, and you get Airi. Tall nose & deep facial features. Low nose & oval-shaped face. Pretty much everyone falls into one of the above three categories. Yoshizawa, Michishige, Konno, Shimizu, Mano, Junjun. 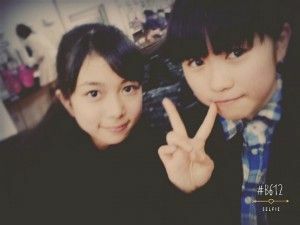 The “raccoon faces” of H!P. Yeah, this is definitely its own category. 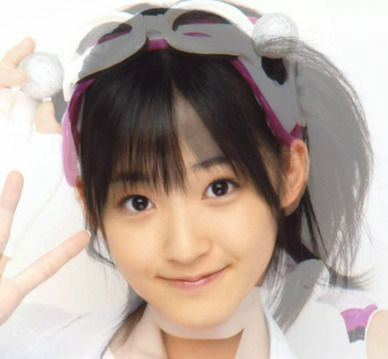 Others who also have the “H!P raccoon face” include Miyazaki, Hagiwara, and Ayacho. Yamaki has a Satoda-like face. That’s another separate category among H!P idols. Whoever this person is, she needs to have a prominent bridge of the nose, a round face, a nose that’s not either too tall nor hooked, eyes that are slightly apart and have large pupils, a small face and prominent prominent jawline, and thin lips. But now the office also likes to take girls such as Makino and Morito — the type that’s generally recognized as a beautiful female face by the public — so nowadays the definition has changed a little. Momoko, Natsuyaki, Airi — all three of them from Buono! have defined jawlines. Same with Ishikawa. 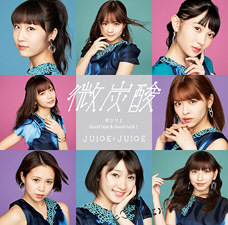 The members of JJ actually all have very H!P-like faces. They’re like early Musume almost. 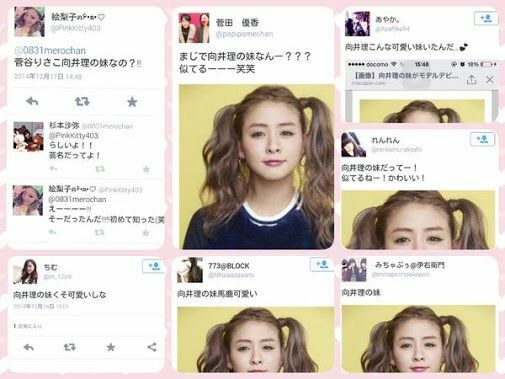 What this thread is basically getting at is that the “H!P face” isn’t the typical, beautiful female face, right? Like, that it needs to have something in there that you can tease her about a little bit. Like the jaw on Momochi, for example. 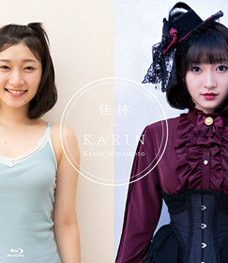 The office used to try and collect all kinds of Yuukarin clones — back then we even had a “Yuukarin clone thread.” The final, most shining example of a clone of hers was Kanazawa. The most “traditional H!P-like face” currently is Ishida. So I went digging on YouTube yesterday and I was surprised to find out how much Miyamoto looks like a spitting image of Abe in her early days, and how much Hamaura looks like a young Goto. The definition of the most “H!P-like face” varies for everyone. But for me, it’d be Mano-chan. The faces of Hello! Project, part 1. The faces of Hello! Project, part 2. The faces of Hello! Project, part 3. The faces of Hello! Project, part 4. The most “H!P-like face” is different for everyone. There are so many differing opinions as to what the most “H!P-like face” is supposed to look like, it almost makes me believe such a thing doesn’t even exist! I’m going to tell you who my choice is. But before I do, why not have some food for thought? I’d go with Karin and Hama-chan, first tier. Rikako and Makino are second tier. Tsunku finally found the master template for H!P-ish face who he was looking for. So tsunku was looking for uglies all along. Momochi, Oden, Hama-chan and Ayacho. Now that there’s 2 Karins, I’d have to say it’d be her if you average all the current faces! 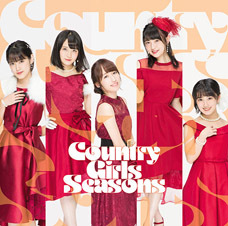 Now that there are three “generational” groups in H!P (MM, Country Girls, ANGERME) I often think that each group is supposed to have it’s own “look” so that people will say about a KKS stuff like “I hope she doesn’t debut in MM, she has the Country Girls’ look”. I remember a while back to the Gen 9 audition and everyone was speculating about which H!P egg(s) would be added. Looking at the list only Mori Saki and Kikkawa Yuu looked like they would fit visually with Morning Musume. I didn’t consider Fukumura Mizuki at the time because she still looked like a little kid in most of the pictures of her that were online. “Beautiful but flawed” is a pretty broad definition. For me it would have to be Yuukarin, if you just looked at individual parts of her face it was nothing special but as a whole she was ridiculously cute. With Tsunku gone though there seem to be alot of ordinary looking girls joining HP these days. Not flawed, not beautiful, just plain. last but not least there is Sakura… Tsunku was always looking for that perfect ace… but he won’t find her… instead he found some awesome personalities, singer and dancer… but not a single member combines everything… and for me Sakura is a symbol for that… her voice is awesome, she’s really beautiful and she such a nice girl… but she isn’t perfect either… and to be honest – I don’t want her to be! I was about to say “hey nobody mentioned Ai?” but then Henkka put up her picture. In general, from the past it’s Ai. Also Sayumi-lookalikes (Mano, Junjun, Zukki, Akane). Maimi also has a very H!P face. More recently I think some girls resemble Riho. 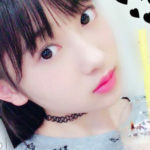 Uemuu, Ogata Haruna, partially Rei. I wouldn’t agree with Mano and Zukki, too… JunJun and Sayu were like twins and have been confused before, though… and Akane? look at these pictures! Ehhh? Rikaa??? 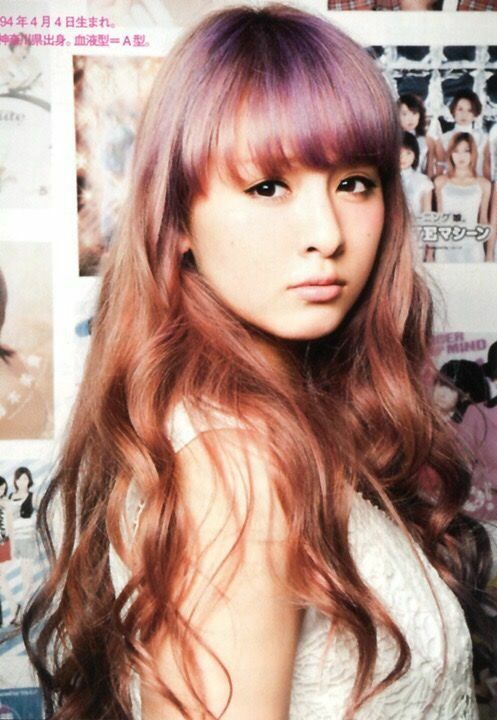 Rika is like the perfect beautiful woman face for me?? 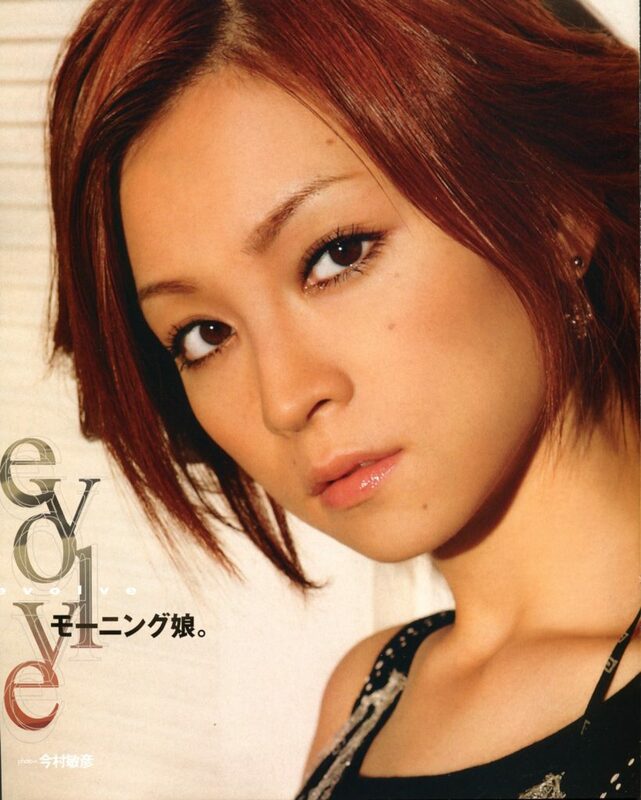 And I don’t feel like Moe is rediculously beautiful (while of course she is just as pretty as everyone ever picked to be an idol) but the distance between her eyes is a little bit off (I’m sorry I really don’t want to say she’s not beautiful, it’s just that we are comparing already amazingly pretty people so…). But on the other hand I don’t think I can pick a typical for H!P like face…They all look so unique! But I think when talking about popular idol groups faces you can only find in H!P are the ones like Harunan or Kishimon maybe? 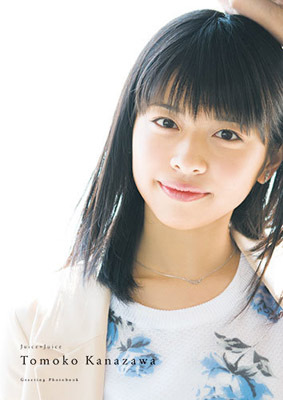 I think the most common trait among H!P idols is a nice round face and/or deep-set/puffy? eyes. This isn’t the case with everyone of course. Its hard to express this, but I feel like during auditions when they would show the process in the past, I’d take one look at the girl, such as Sayashi or Kudou and be like “She’s going to make it,” and that statement is based on just how she looks. 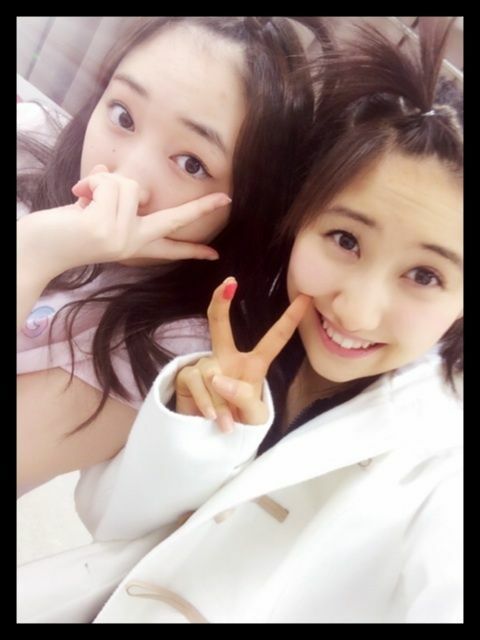 Or even Kenshuusei that I know for sure were going to make into a group like Karin or Rikako. After being a fan for a long period of time you just kinda get gut feelings about certain girls, perhaps. Nice discussion!! I feel like h!p has unique “typical face” compare to other Idol. But still can’t mention the details..
Funnily imo, many new members have different “typical face”. 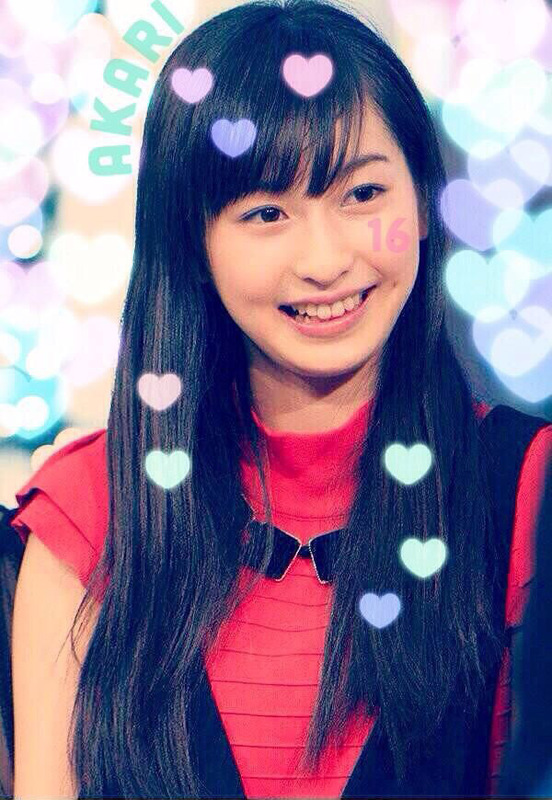 Sasaki Rikako is one example (you know exactly who she resemble to). 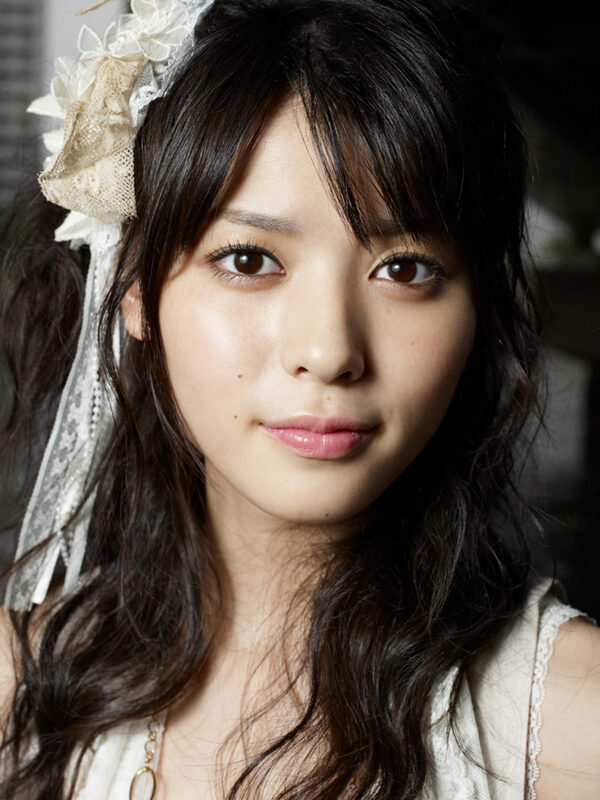 Morito Chisaki also looks different from typical h!p for me. 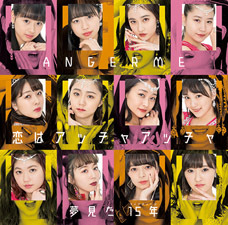 Ans the last thing, i think there are so many “dejavu” faces in new members, compare to previous member. 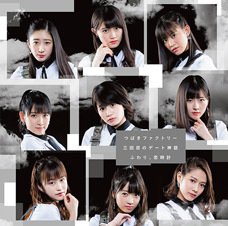 Face like Fujii Rio, Ogawa Rena, Asakura Kiki, Inoue Rei really resemble “my old h!p days”. Henkka, do you hate Kago or something? 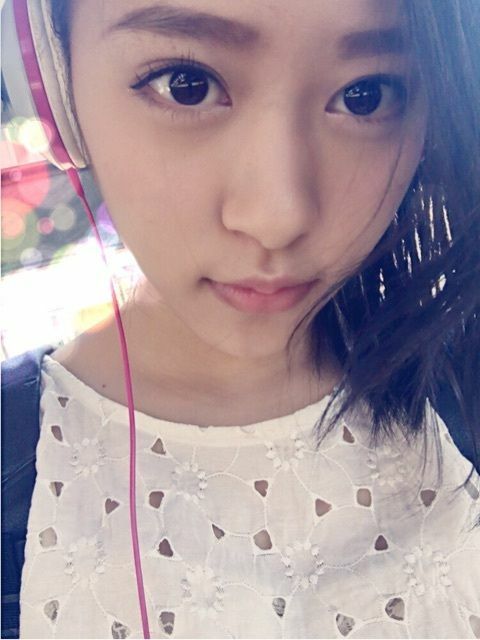 Her round face is such a staple of that “H!P” face and has resurfaced in other H!P girls at least once. It really feels like you go to lengths to avoid topics concerning her. Not at all. I like Kago just fine. The number of threads I translate about any given member doesn’t correlate to how much or how little I like that person. To be honest, I’ve translated loads of threads about girls I personally care way less about than Kago. 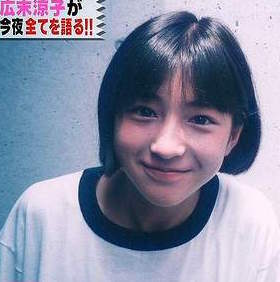 I’ve heard people say Hirosue Ryoko as a teen had an H!P face, even though her looks were regarded as top notch back in her pseudo idol days. How the hell did an entire thread go by without someone saying “Tsunku”? Hehe. Kayo Aiko… I don’t think I could do a worse job of hiding the Tsunku influences in a song even if I tried. I’ll admit, the first thing I thought of was “Tsunku”. And I thought for SURE Henkka would choose him too, lol. Awesome thread once again, Henkka. Here I am drinking myself to oblivion (because it’s saturday night!) 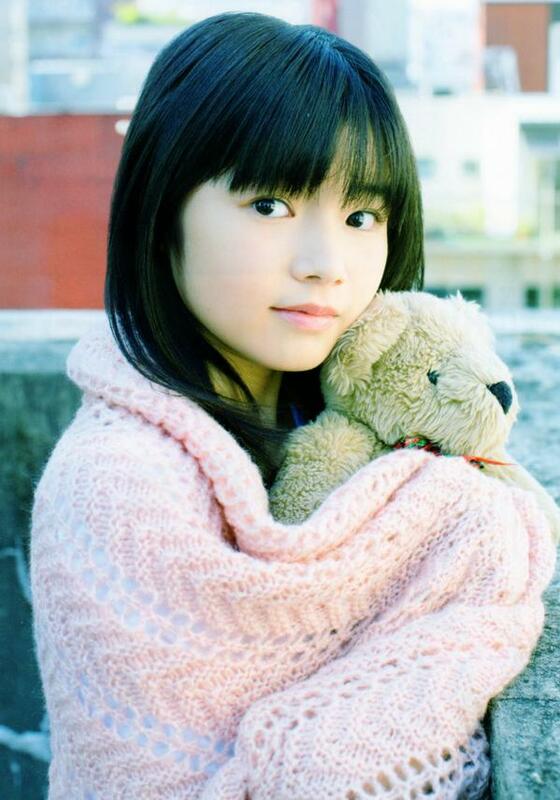 and then I came across your awesome collection of H!P faces and my heart melts. I especially loved Tsuji, Gaki and Sayu/Reina pics. I can’t name any single person because no matter who I thought of she was one of my favorites so maybe that’s the reason I chose her. Basically 1st gen smileage. Each member had a unique face looked like many other hp members. Yaji is beautiful, but when she was first brought in, she was looked a bit goofy to me. For me, I’d probably go with Manaka. She’s got the overall face shape that I see in a lot of members. At least, that’s what I think. I don’t know, I really don’t pay much attention when it comes to H!P type face. I’m more of a H!P type feeling that they give off. Like watching Miki Nonoka, she just gives off a H!P type feeling. 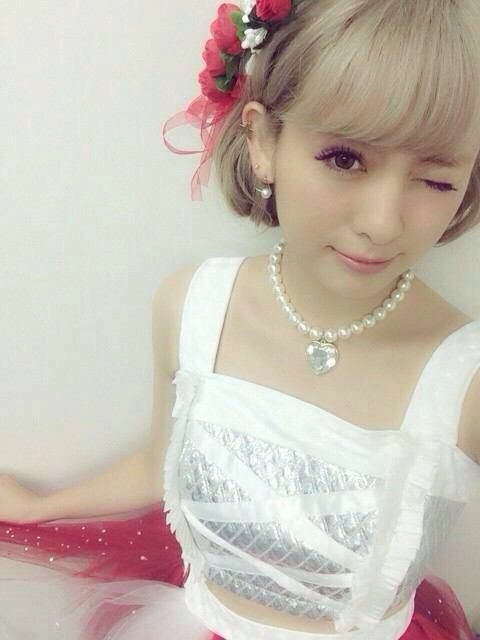 Like she was born specifically to be in H!P. Typical H!P face is cute but average. 7’s and 8’s mostly. An “H!P” face has horizontally long eyes with exactly one eye’s worth of space between them. It creates “focus space” on her face- your eyes are drawn into the void of the high nose bridge “sandwiched” between the round eyes. Then you focus on her eyes staring right at you. If their shape and expression intrigues you, your eyes drift to her other features. I think that Aichan is an apt example of this and I’m not really a fan of hers. I’m in full agreement with #124, the “H!P face” isn’t the typical, beautiful female face. There’s always some flaw, not enough to make her outright ugly, but rather than ‘something in there that you can tease her about a little bit’, I see it as something that sets her apart and makes her noticeable, especially if she can bring it on stage or PV. Yasuda, Yoshizawa, Kamei, Tanaka, Konno, Niigaki, Fukumura, Oda, Haga, Shimizu, Momoko, Suudo, Sugaya, Chisato, Hagiwara, Wada, Fukuda, Ogawa Saki, Katsuta, Miyazaki, Takagi, Hirose, Fujii, Nomura, Sakurako, Ogawa Rena, and almost all the TF girls I drop into this basket. And then there are the near-supermodels like Abe, Goto, Satoda, Ishikawa, Fujimoto, Takahashi, Li Chun, Iikubo, Yajima, Suzuki, Yurina, Maeda, Murota, Sasaki, Yamaki, Kanazawa, Miyamoto, Uemura, Hamamura, and Inoue. But what I really credit H!P for is choosing girls who actually have a personality, and aren’t afraid to let them hang loose. And yes, being troubled over excessive female beauty is also my favorite first world problem. One I would fight to the death for. My criteria for who has the most H!P-like face is who would look best standing next to early MM. There aren’t really a lot of girls like that in today’s H!P, but one girl who I think honestly looks like she’d fit in with Nacchi and Gocchin and Johnson is Kamiko. She has a classic sort of prettiness to her, but she still looks like a girl you could pass on the street–she doesn’t quite look like an idol, but as long as she’s in H!P she fits in fine. Akanechin is a close second. Surprised no one mentioned Inaba Manaka in the thread. 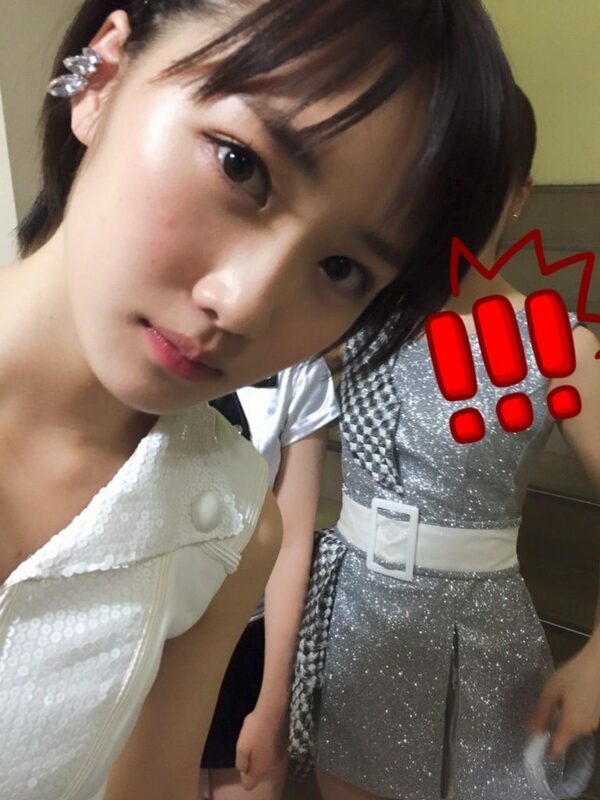 Not saying she is the most H!P face but pretty close. I’d say it is a tie for me with Hamachan and Funakki. IMO the HP face belongs to a girl who you’d never think could debut in another company except HP. Someone like Yasuda, Ogawa Makoto, Daiishi, Fujii Rio, Yaguchi Mari. Uniquely HP.